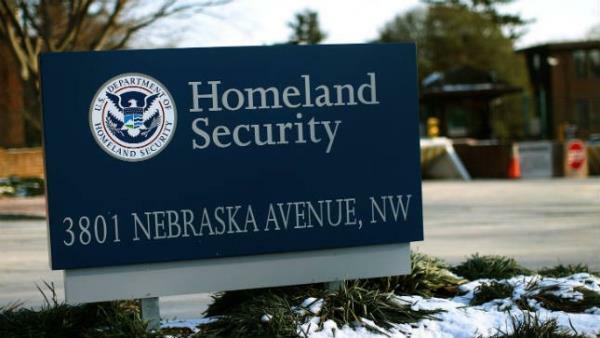 The United State Senate failed for the second time to pass a bill funding the Department of Homeland Security which also contained provisions which would undo President Obama’s executive order issued last November regarding immigration. This bill, passed originally by the House of Representatives as a means to reverse the President’s directives opening up the opportunity for many undocumented immigrants to stay and work in the United States on a temporary basis, did not secure the 60 votes necessary to overcome a filibuster by the minority Democratic Party. Republican leadership did get 53 votes for the measure but, on a procedural vote, the Democrats succeeded in blocking the bill. Funding is scheduled to run out for the large federal department which oversees immigration enforcement, among many other functions, on February 27, 2016. At this juncture, the Republicans may try to keep bringing the bill to the floor in the open that Democratic senators will change their votes. Or they may pass another temporary measure that funds the Department for a few months without the riders concerning immigration as part of that resolution. In the meantime, senators on either side of the aisle are pointing fingers at each other for the standstill. Over the next two weeks it is likely that one of the two sides will surrender and funding will be appropriated to the department because of its role in protecting the country here at home. The Shulman Law Group endeavors to ensure its clients be kept abreast of all significant developments relating to the process ofnaturalization of immigration to the United States. Edward Shulman, Esq, founder of The Shulman Law Group, LLC is a national speaker for the American Immigration Lawyers Association (AILA). AILA is the national association of immigration lawyers established to promote justice, advocate for fair and reasonable immigration law and policy, and to advance the quality of immigration and nationality law and practice. In the course of Mr. Shulman’s involvement with AILA, he has been dedicated to educating other immigration attorneys about the import of helping intending immigrants to navigate a new cultural system. He meticulously follows all of the developments occurring in the battle over immigration reform so that he will be prepared to effectively assist his clients obtain residency if a new system is enacted.